Welcome to the Starter Pack series, a Who What Wear column that dives deep into the seasonal trends everyone’s talking about. Yep, it’s that time again, friends. Fashion month is upon us. Ahead of the chaos that’s just now starting to descend upon the streets of Manhattan, Who What Wear’s NYC editor Lauren and our L.A. editor Anna put their heads together and made some predictions about what the fashion set will be wearing to and from the shows in all four destinations. Although we’re keeping you up to the minute on everything happening on the runway, we’ve dedicated this space to zooming in on what everyone’s wearing off the runway, e.g., the pieces that are defining the street style scene this season. 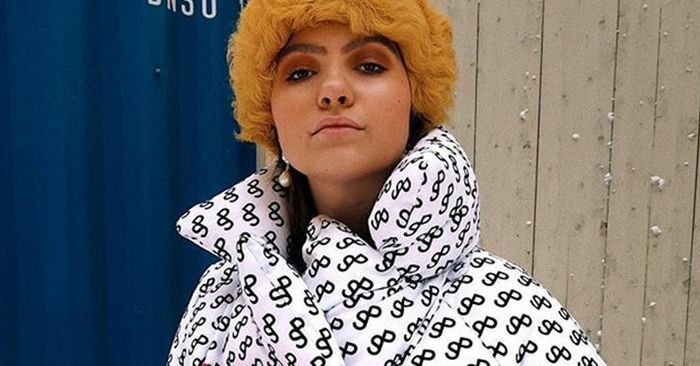 You see, each season, editors, influencers, celebs, and everyone else involved in fashion week unanimously agree upon a handful of key It items. These are the pieces that repeat themselves throughout every street style gallery and pop up all over your Instagram feed—and we think we know what you’re going to see. Well, without further adieu, we present to you the eight cult pieces defining the fall 2019 fashion weeks.